Bring some light into your dull rooms with this fantastic Barcelona 1 Light Table light, finished in a vintage antique brass. The simplistic yet classy image of this Barcelona lamp sets it aside from the other table lamps; it gives a very refreshing sense of clarity. 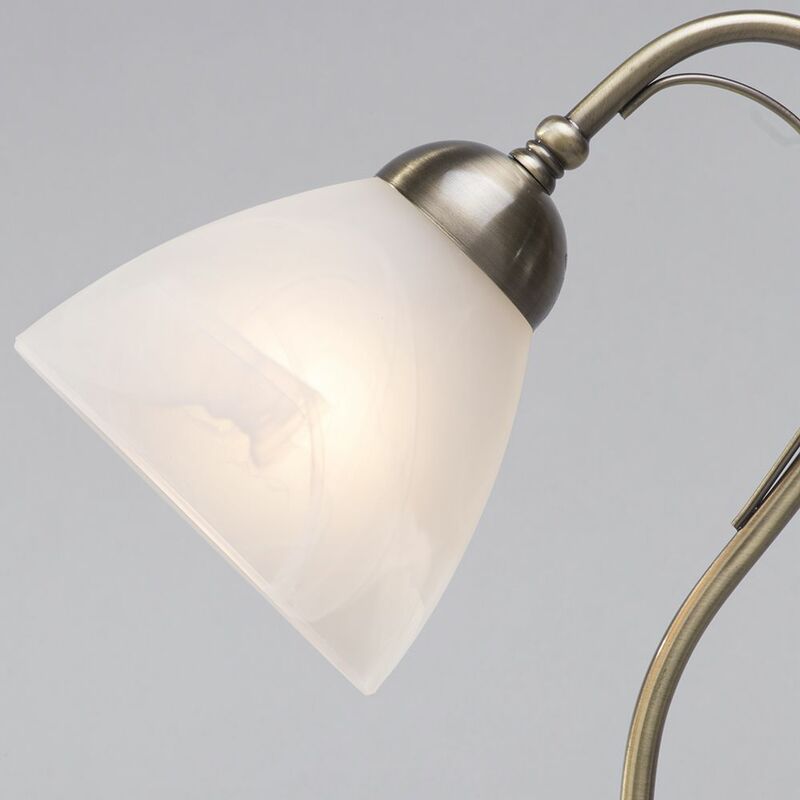 The lamp has a very smooth appearance thanks to the slim neck, which curves downwards, and the alabaster glass shade, which adds yet another simple but effective feature to the lamp. 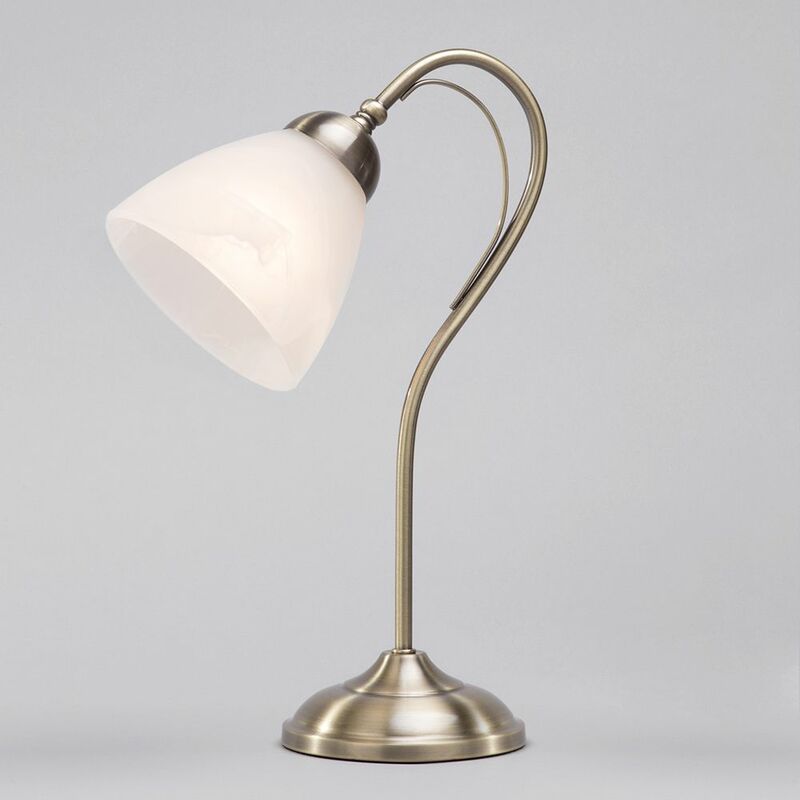 The antique brass finish also gives this table lamp a very vintage feel, which means this lamp would fit perfectly into a wide range of interiors, giving this lamp incredible versatility. 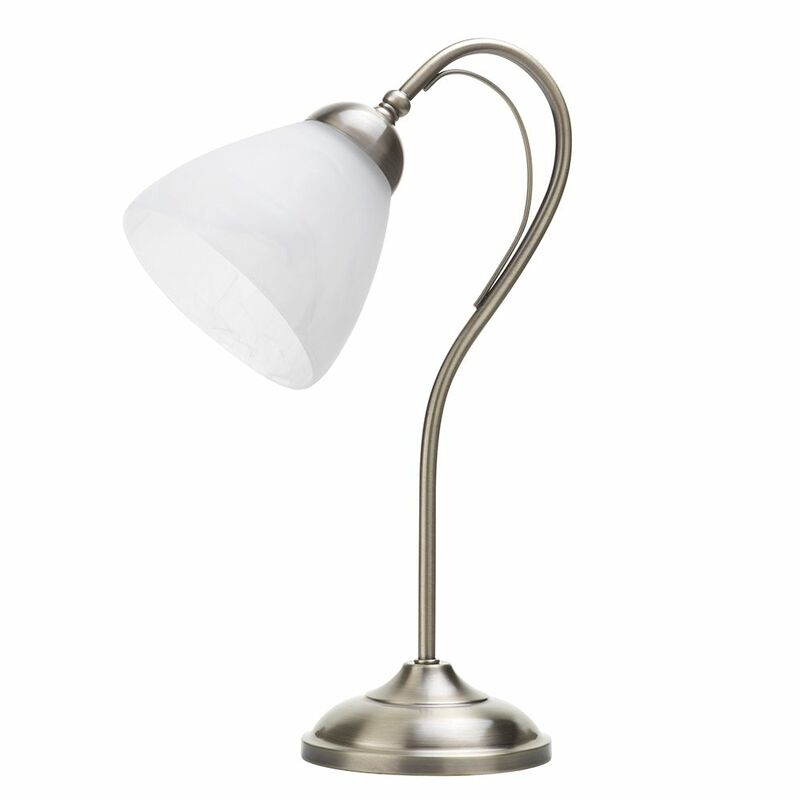 Another welcome addition is the slim and sleek structure of this stunning lamp. This structural build means that this lamp is ideal if you have been searching for a way to brighten up those dull, dismal corners that were previously too compact to light. 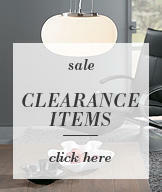 The small size also offers the chance to place this on almost any bedside table, no matter how small it is.